This was just as fantastic as book one, Mythos. 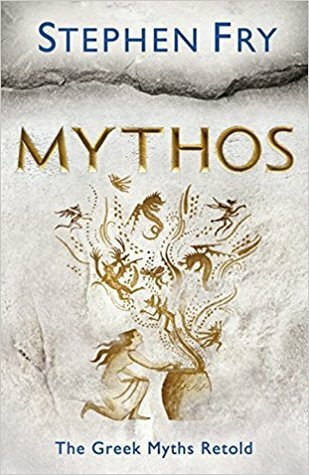 Stephen Fry has a real knack for storytelling and this has been so enjoyable to revisit Greek myth via his audiobook. 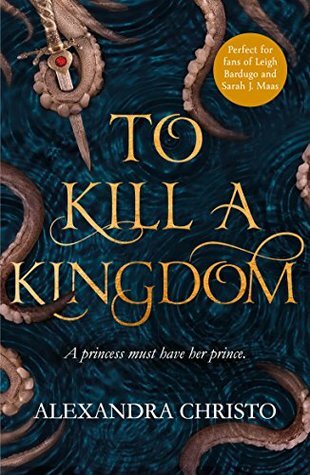 I sincerely hope there is a third book in this little series because there are still so many stories Fry hinted at but did not have time to touch. If you haven’t had a read of this yet, then you simply must. This book is the sequel to Mythos but you don’t have to read them in order. 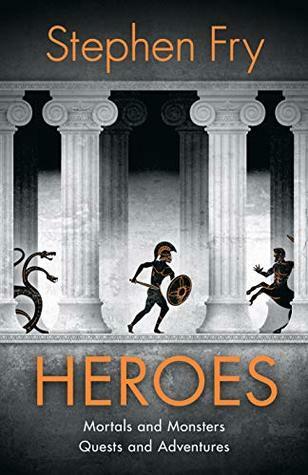 Each book contains a collection of stories on different gods and heroes – obviously Heroes is about the heroes, though. This is such a fun way of exploring stories that I was familiar with having touched during my time studying history at uni. Whilst studying the greek myths is fun . . . it’s totally also so easy to get lost. If only Stephen Fry had made these books five years ago. Alas. It’s really easy to follow along with everything that’s happening and his own special touch makes this enjoyable to read. I frequently chuckled throughout the course of these two books. My favourite section of this book was actually Bellerophon’s story, closely followed by Heracles. In fact, I repeatedly stopped the audiobook to exclaim to my family (who were very much so not interested but at this point are used to my random outbursts about books) of just how incredibly different Disney made Hercules. Which I knew to be the case to start with. I just didn’t know the extent. I would love to know who came up with the storyline for Hercules because they’ve basically created their own, new myth. Amazing. But I really did enjoy our time with Bellerophon and all the challenges he faced with Pegasus. It’s an exciting adventure with each new hero we meet as they face the odds, flex their muscles and slay an unslayable beast to decorate their walls with. Phenomenal is the word that comes to mind. Stephen Fry is a born entertainer and I love his audiobooks. From the moment I listened to the Harry Potter series, which he narrates, I have been hooked on listening, rather than reading, all of his own books. My dad, who is reading Mythos, has told me the physical book format contains footnotes. These are seamlessly included in a tangent of thought in the audiobook. So in my very bias opinion, I would definitely recommend the audio over the book. A new favourite to add the shining shelf of splendour. 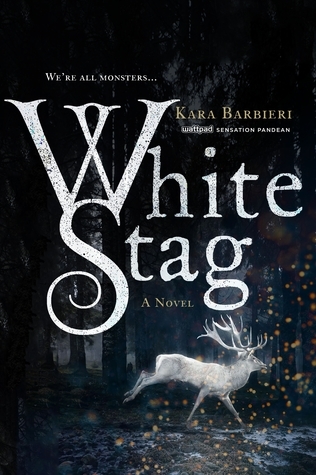 I couldn’t recommend this enough and as I said, you don’t need to have read book one but heck, why wouldn’t you? These are both incredible, informative and fun reads to brighten your day. 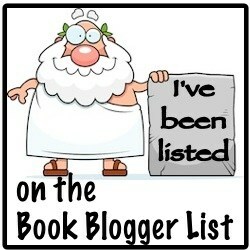 Next > My Book – Come Vote for It! Adding these books now to my tbr. I didn’t know the existed and I love mythology. Yay! They’re such an awesome read 😱 such a fun way to dip into mythology!